Kyusho Jitsu University KJU features Special Course for Instructor Certification in the Science of Pressure Point Self Defense. Plus other "Special Certification Courses." 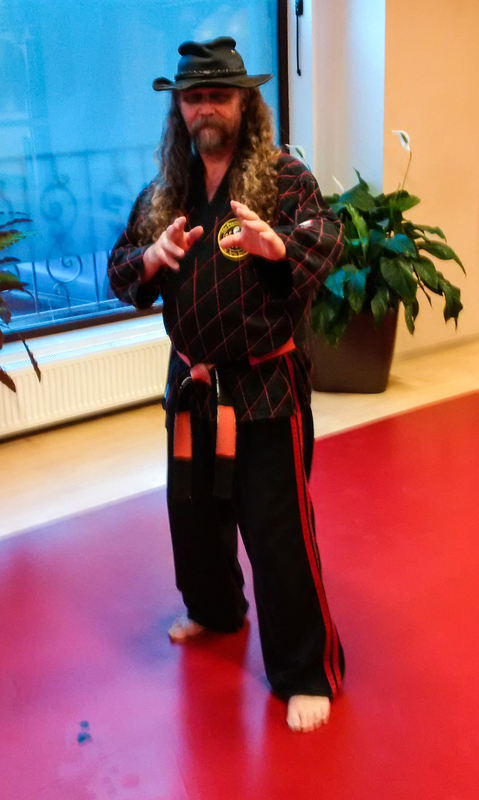 volume-up Free Kyusho Jitsu Courses Click HERE! Become a Certified Kyusho Jitsu World Alliance Instructor. 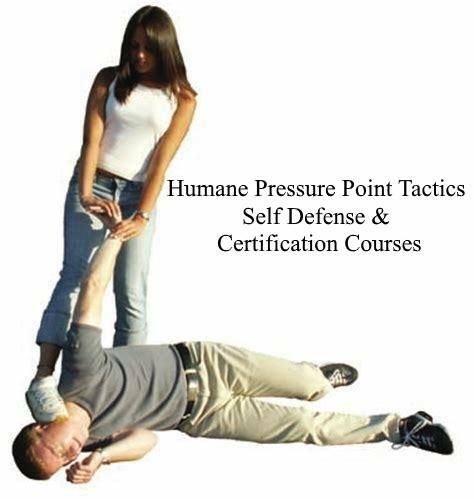 These online Courses cover 6 Levels of Kyusho Jitsu Instructor Certification. Learn more now. 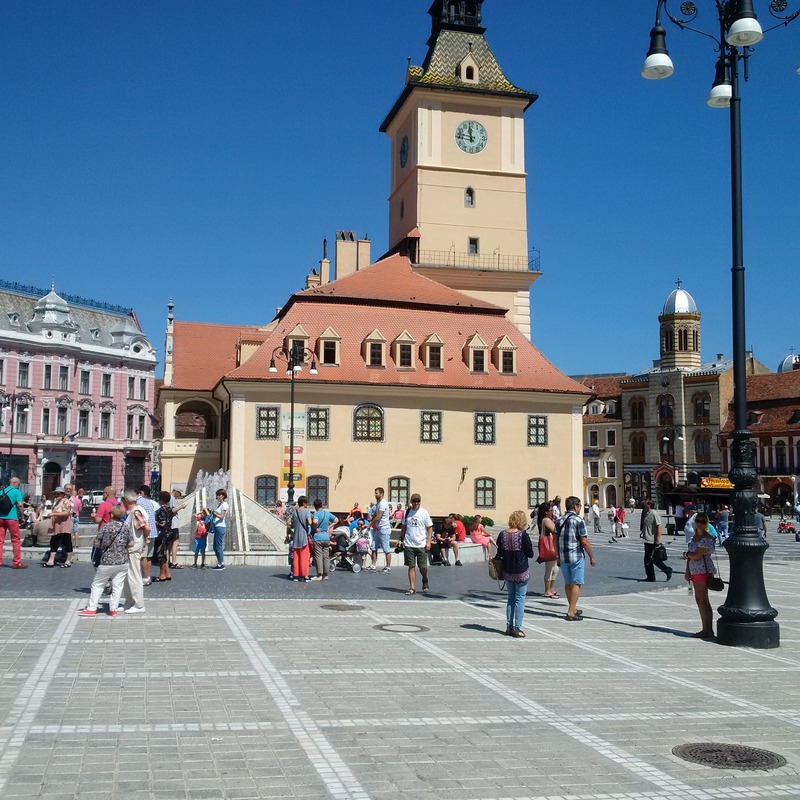 The time has never been better! 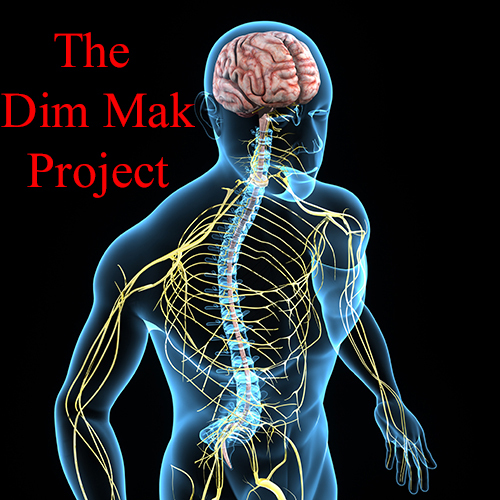 Dim Mak is an ancient study of the human body and is sometimes referred to as the "Touch of Death." There are many legends and much folklore that surrounds Dim Mak. 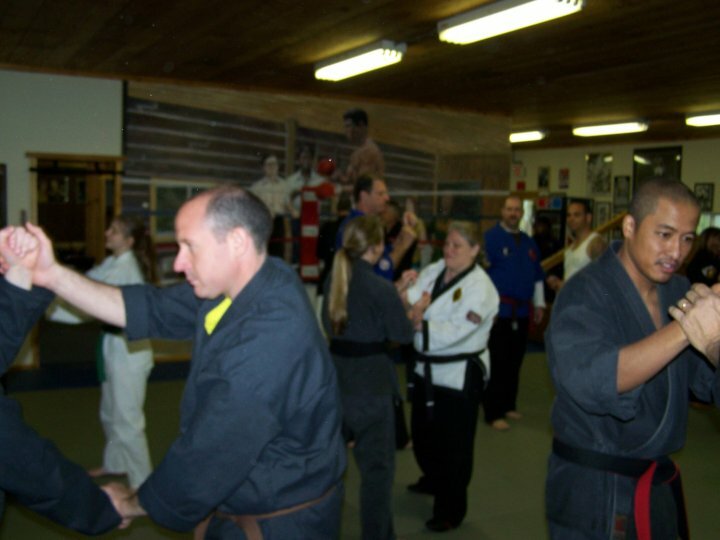 Kyusho Jitsu University KJU was Founder by Grand Master Art Mason in 2016 with the mandate of creating a place where students could learn the science of pressure point self defense and then go on to teaching. The specific purpose of Kyusho Jitsu University KJU is the certification of instructors. 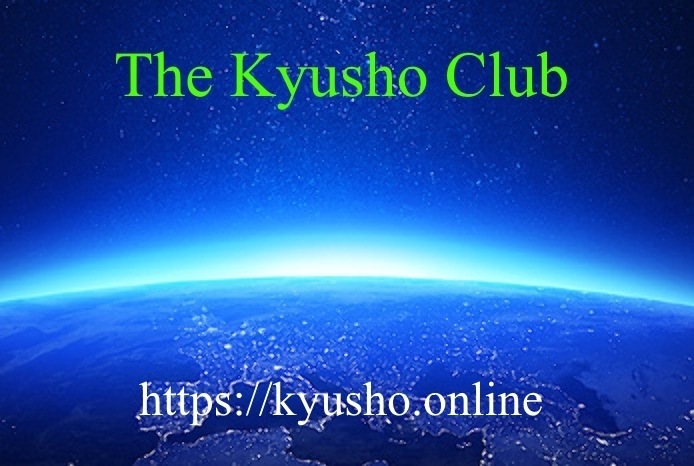 If you are looking for "personal" Black Belt Courses then follow this LINK now and head over to Kyusho Club! I've been Impressed with your courses last few years and find you a real master in Kyusho jitsu or as the Chinese say dim mak! This is for the Student who is Level One Certified looking for Level Two and Three! 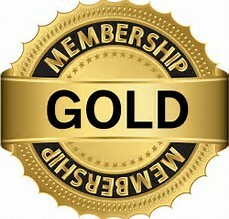 The Ultimate Education for Master Level Instructor Certification and beyond! The Basic Theories of the "Death Touch" Known as Dim Mak. Learn about the advanced Striking Action of Dim Mak!